We also offer all pre-requisite courses needed for any allied health program. 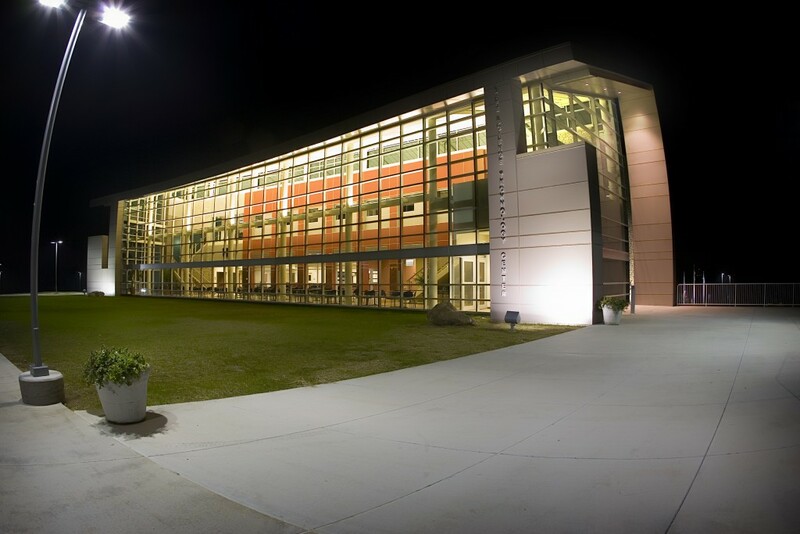 Student amenities consist of a full-service student services facility, cashier services, library, proctored testing, and a tutoring and learning center. A 1.25-mile trail system is available for the use of our students, faculty, and staff. The general public is also welcome to use our trail system during normal hours of operation. A FEMA tornado shelter provides a safe environment for students and community members should severe weather threaten the area.